I was kindly gifted the ageLOC Kit at the Nu Skin Press Event and after all the praise ageLOC was receiving that night, I was intrigued to see what these products were all about. “Our most advanced system ever”. Before I start, I am in my twenties and it's never too early to start investing into your skin by buying quality skincare products. Why not maintain your youthfulness and beat signs of any wrinkles that may occur before your time. In the long run, your skin will thank you for it. Besides, you want people guessing your age right? 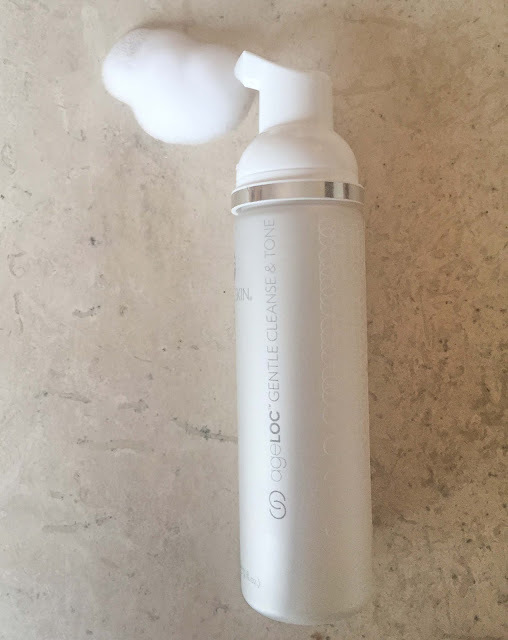 The ageLOC Gentle Cleanse & Tone. Gently purifies and primes skin morning and night. One thing I love about foaming cleansers is that the foam does thoroughly clean the skin. I really did look forward to using this each time, as I applied this morning and night. Gently massaging this in a circular motion on my face, it left my skin smooth and no dry feeling, as I do tend get with cleansers. Plus, it has a peaceful scent, which I don't think you could get turned off by. Serums are usually the underdogs when it comes to my skincare routine. Before this, I was not using a serum at all and I would let my moisturiser take that place. 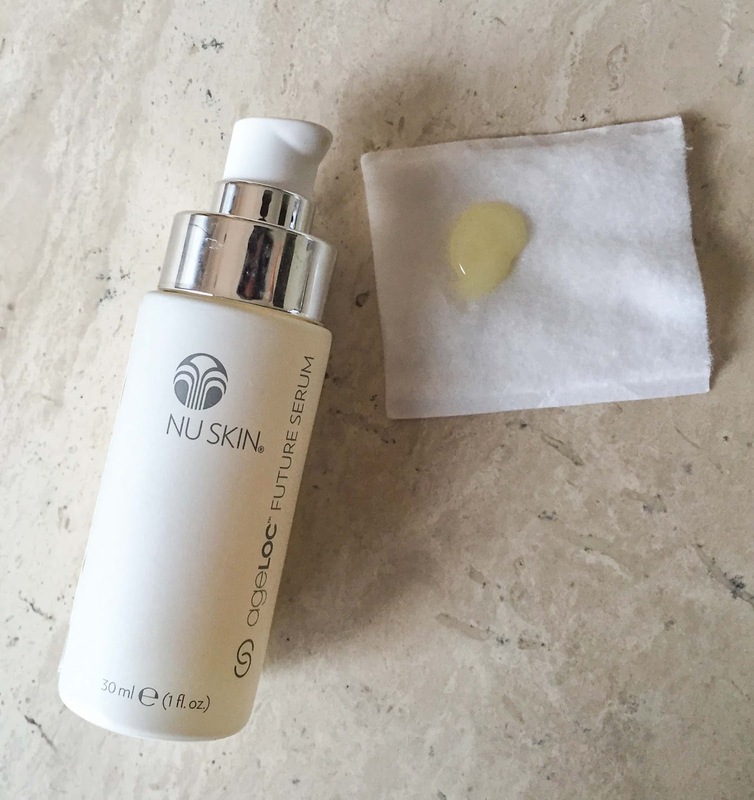 Not realising, serums are the most beneficial in containing active ingredients that are needed for the skin. I don’t know about you, but I want a multi-use serum that does a bit of everything. Much like this one! However, I did notice the serum felt sticky and a little drying once I applied it on my face. I add a small amount of coconut oil to the serum to help with the moisture. A good product, nonetheless. I’ve said this before and I will say it again. SPF is your friend! Not only does SPF help shield you from excessive sun exposure. 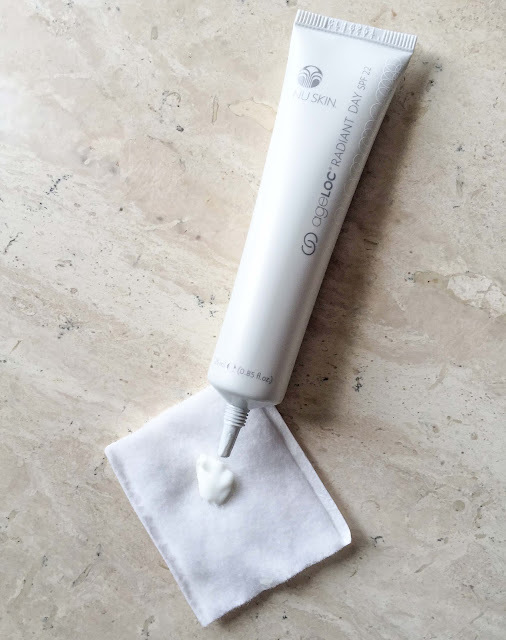 This lightweight saviour helps reduce the appearance of fine lines and wrinkles, which are sure to develop when you are out in the sun for so long. I used this in the Thailand heat and it worked so well under my moisturiser and foundation. It's a lightweight cream, so it almost just glides onto your skin. I use a small amount on my face and there you have it. Protected! I swearrr by night creams. Something pleasing about slathering yourself with a rich cream before you hit the sack, completes the night for me. 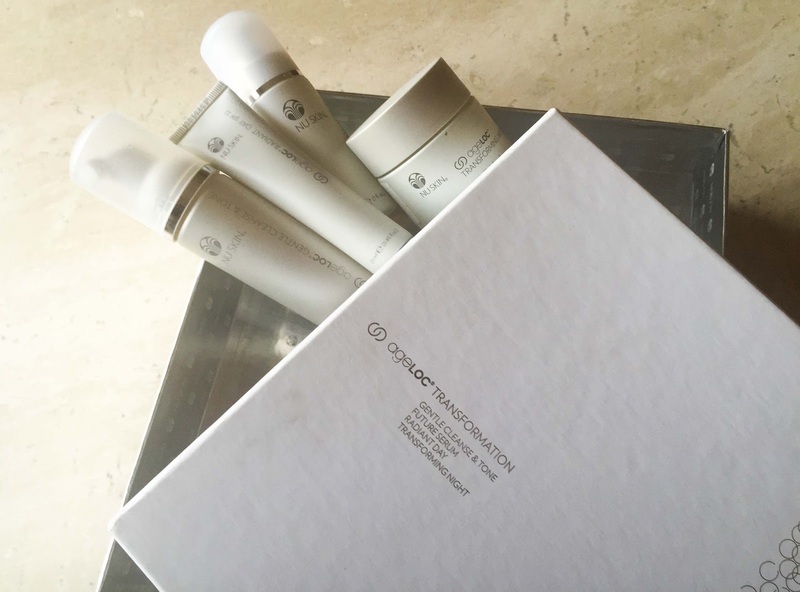 Come morning, you wake up looking plumper, smoother and radiant. The Transforming Night, has a light clinic-y scent. I say this, because the scent does remind me of a clinic. This cream gives the perfect combination of being not too rich and a not too light consistency. 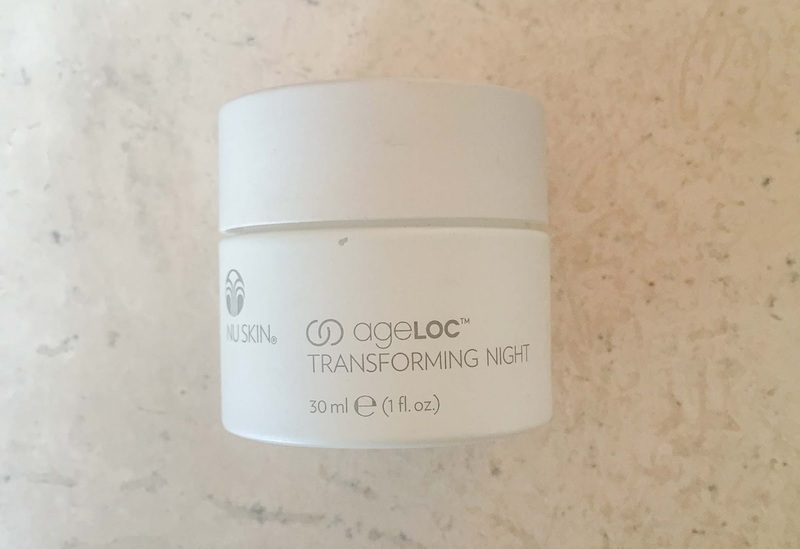 This absorbs right into my skin, working all through the night and come morning, I am glowing! I try not apply so much on my face, as it does tend to get flaky, so a small amount will do. Tell me, what skincare products you are invested in?